It’s commonly knowledge that Prague had in the past one of the largest Jewish ghettos in central Europe. Unfortunately, most of it was demolished at the end of 19th century when the old Jewish Town with its ancient buildings was bothering Prague’s city council as the “ugliest” part of their fair city. It measured 380 000 square meters and held around 600 houses. However, there were few exceptions to the demolition. One of these was the old Jewish Town Hall in Prague. 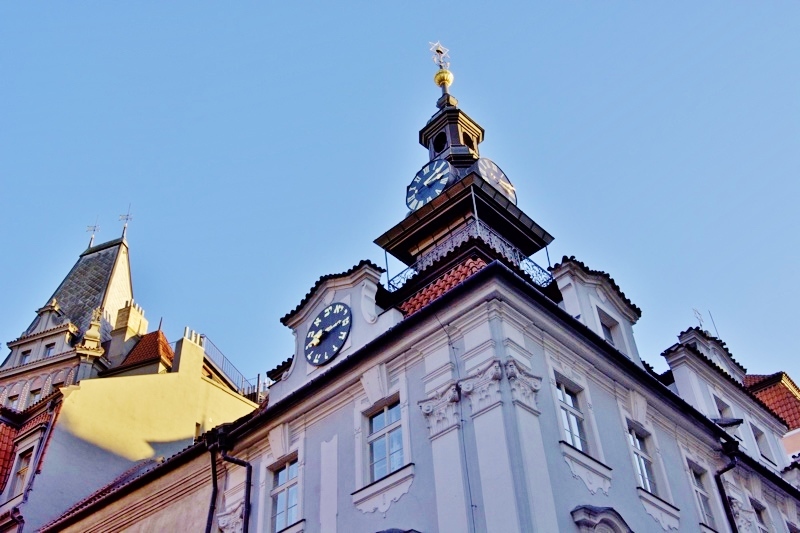 The story of the Jewish Town Hall starts at the end of 16th century. The Jewish community in Prague owes thanks to a very generous merchant and successful banker Mordechais Maisel. No one knows exactly where his great wealth came from, but his success was so extraordinary, that he eventually became a “Royal Jew”. In other words, a Jew who was directly loaning money to the Emperor Rudolph II. So in today’s context we would call him a billionaire. But Mordechai Maisel wasn’t just a wealthy Jew. Also he became the most generous patron in the history of Jewish Town in Prague. From his personal funds he sponsored brand new cobbled streets across all of the Jewish Town. Then he financed the Maisel Synagogue and the High Synagogue. Later he built a hospital and three study rooms. And lastly he donated money to build the Jewish Town Hall. Panacius Roder originally built the Town Hall in Renaissance style. 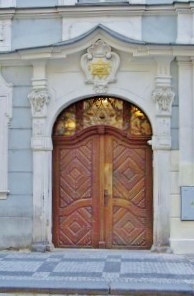 The current late-Baroque façade was built in 1763 by Josef Schlesinger. One of the most interesting parts is the clock mechanism at the top. Instead of normal Roman numbers they are Hebrew and clock goes anti clockwise. Your guide will tell you more about Jewish sights on our Absolute Prague Walking Tour. Previous story Spring at Last!